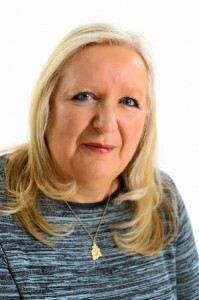 Janet M White ACA is an experienced chartered accountancy firm based in Newcastle Staffordshire, but serving small businesses throughout the UK. Janet qualified with the Institute of Chartered Accountants in England & Wales in 1979 and established the firm in 1997. The firm offers a wide range of accountancy, taxation and advisory services tailored to your individual needs. The firm is a member of The Federation for Small Businesses. We act for all types of small businesses, (limited companies, partnerships and sole traders)in addition to personal tax clients. We are always willing to listen and discuss any aspect of your business and offer free unlimited telephone calls, emails and letters. All fees are quoted and fixed in advance. Find out if we can help with an initial free consultation.